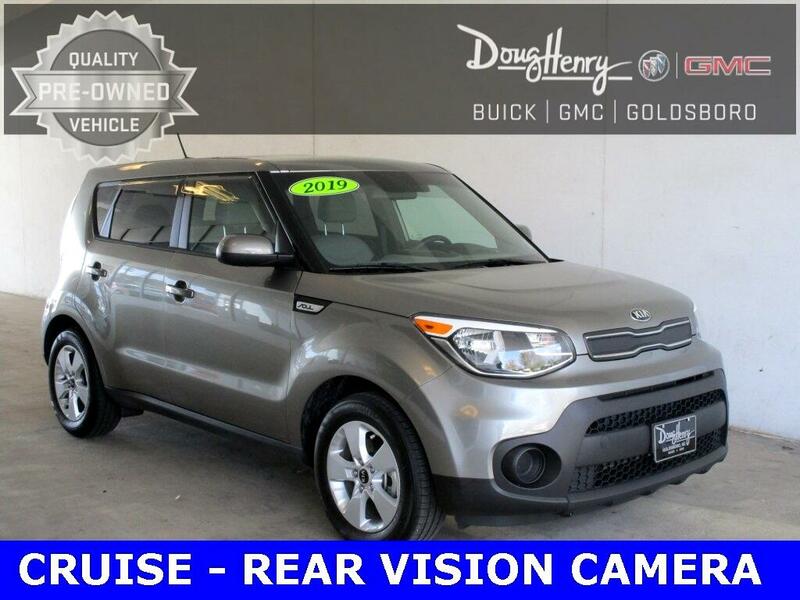 2019 Kia Soul Base LOCAL TRADE IN, NON SMOKER, ONE OWNER VEHICLE, CLEAN VEHICLE HISTORY...NO ACCIDENTS. Take a moment to stop by and see if this is the vehicle that best meets your needs. Located at 709 HWY 70 Bypass East in Goldsboro, directly beside Pizza Inn. Ask one of our trained professionals about a vehicle demonstration and test drive.